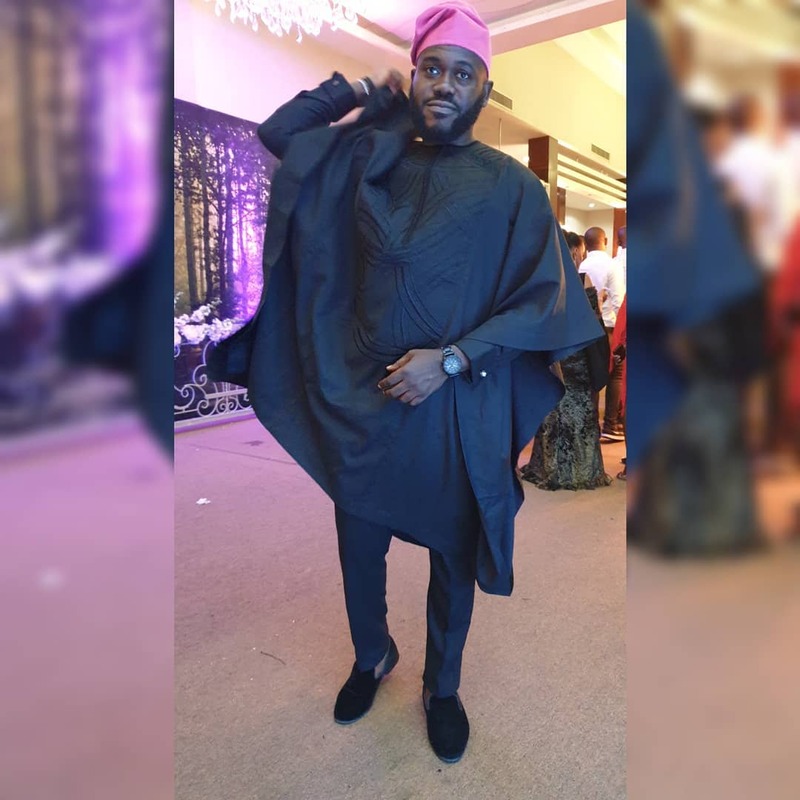 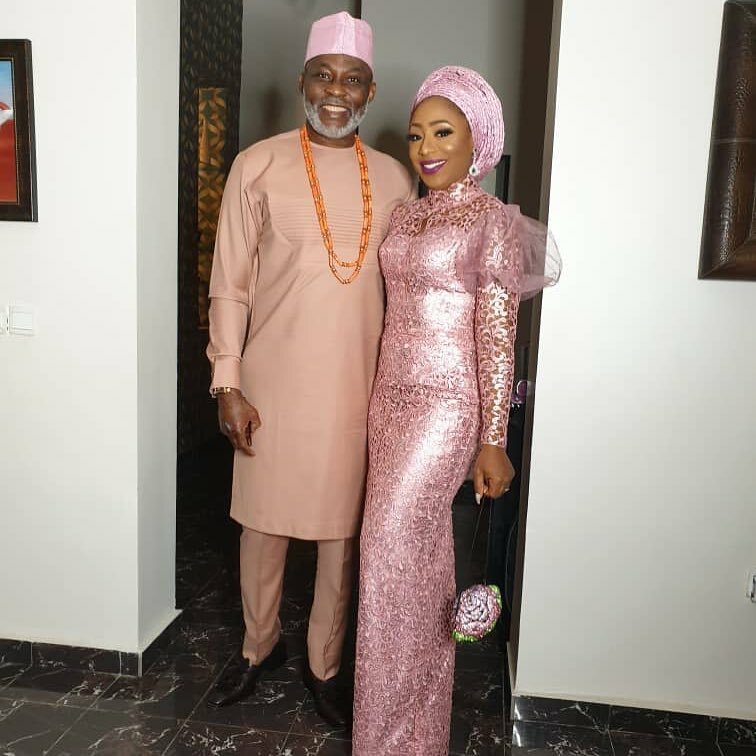 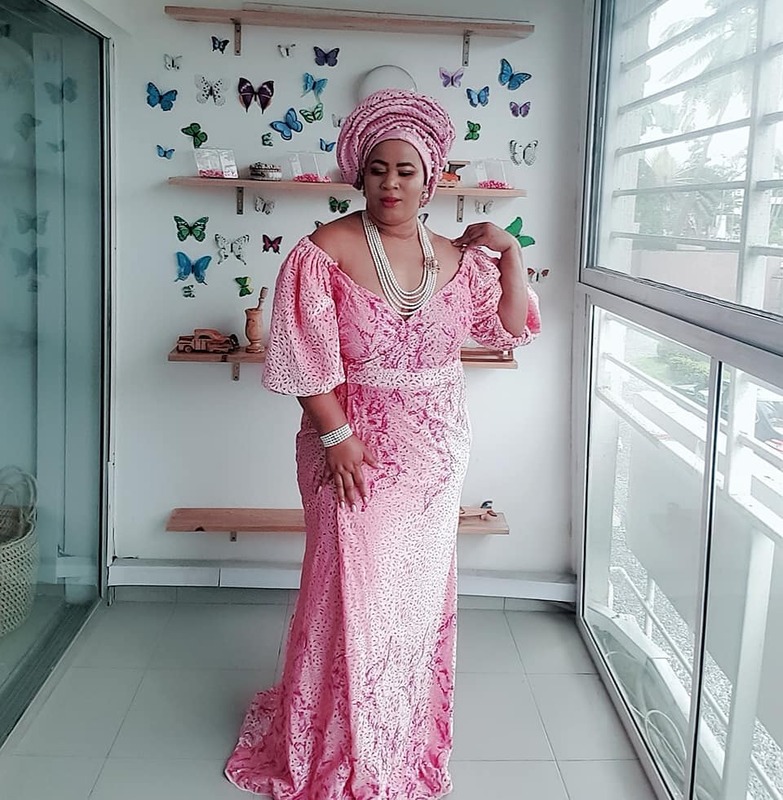 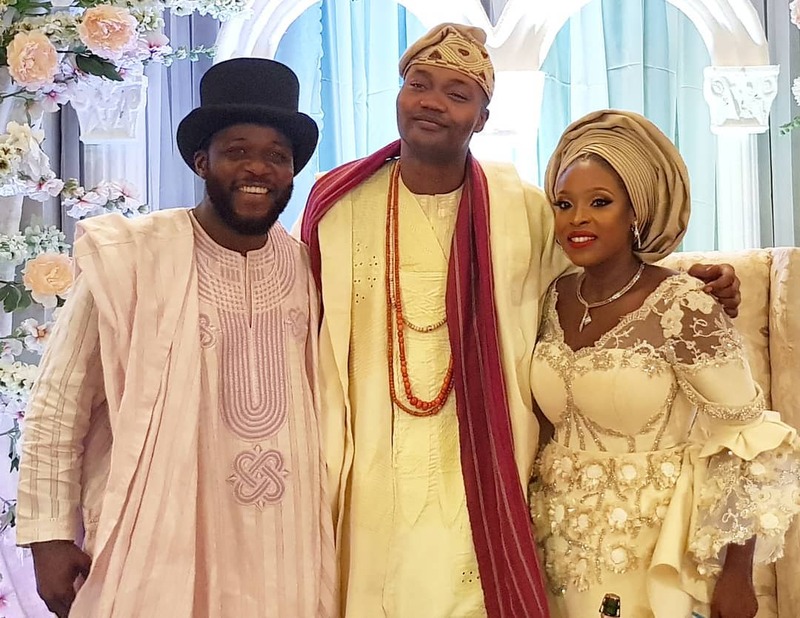 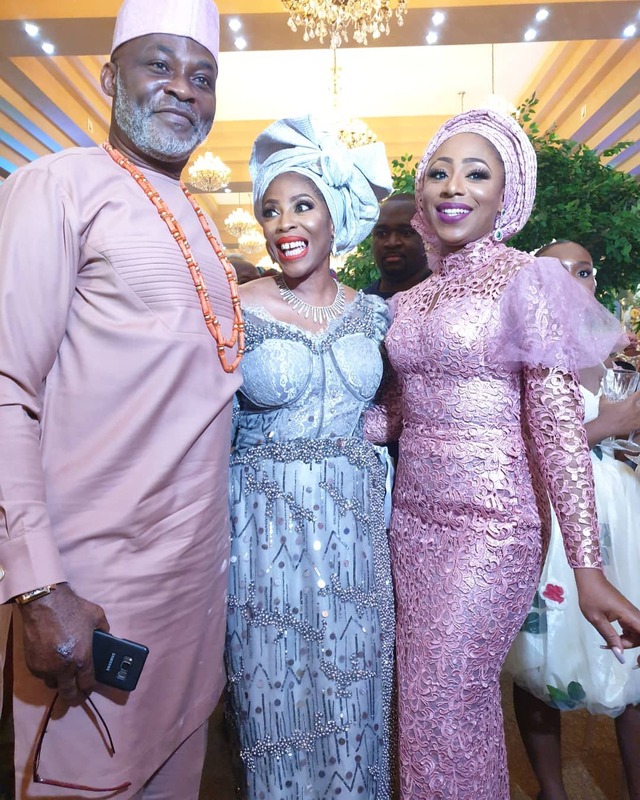 yesterday, the traditional engagement for Ebonylife TV producer Temidayo ‘Ted’ Abudu was held as she got traditionally hitched to her heartthrob Adebola Makanjuola. 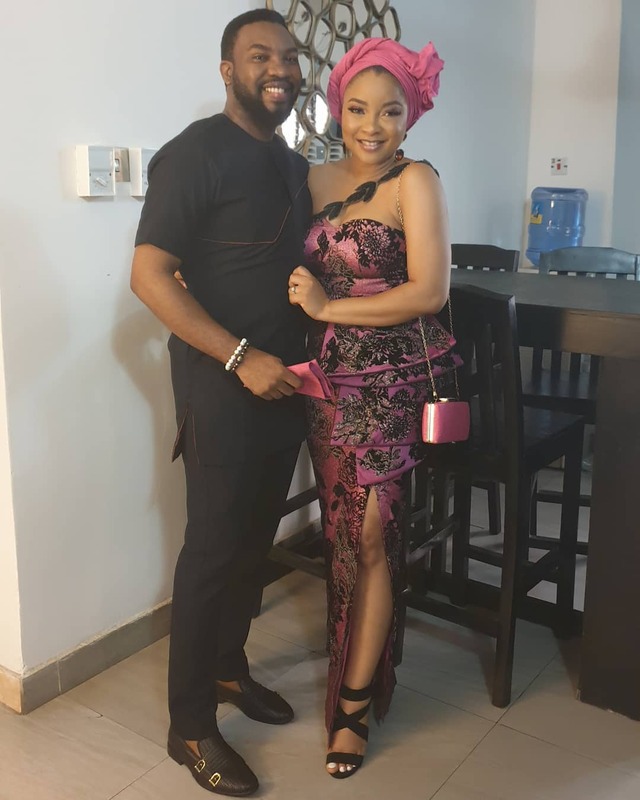 Click here if you missed their pre-wedding photos. 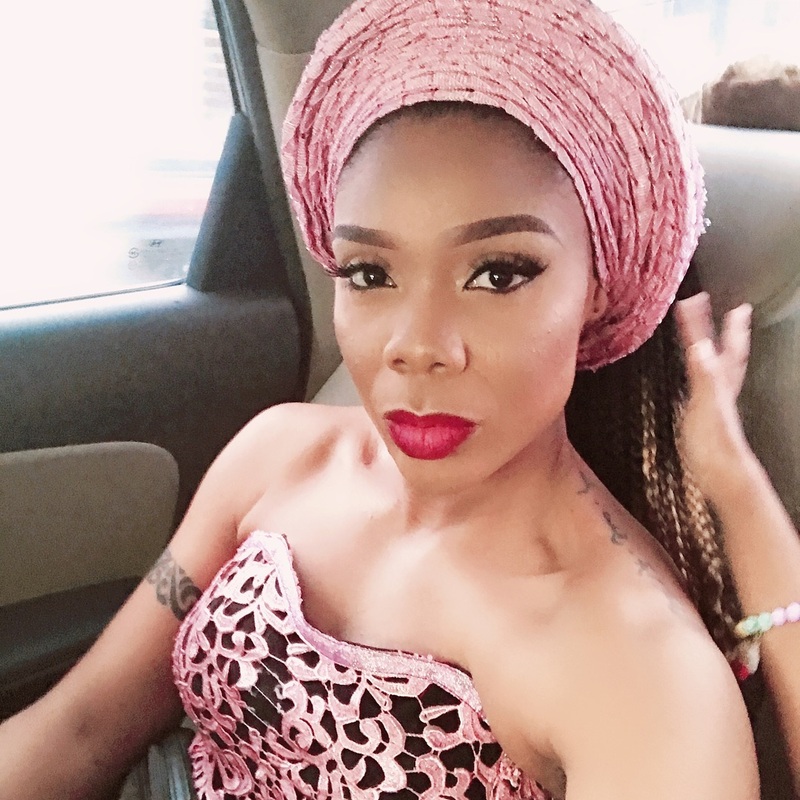 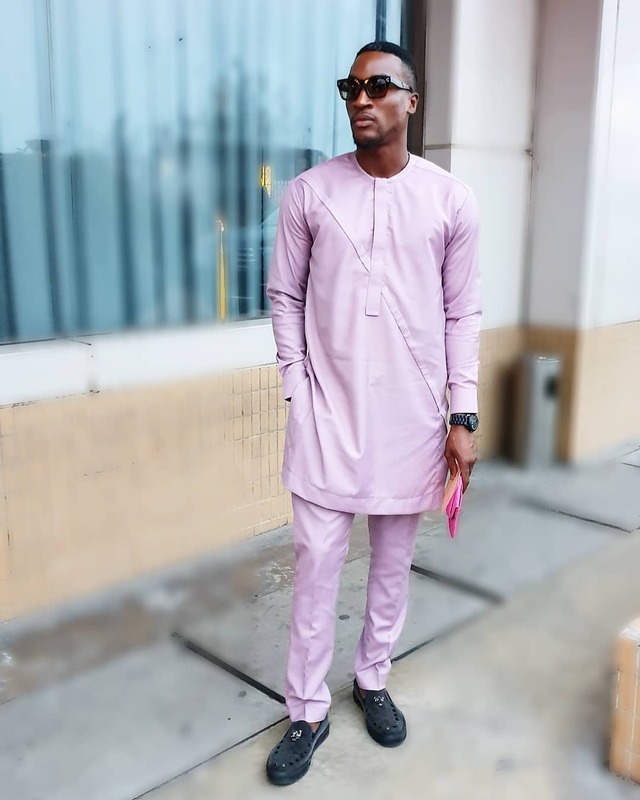 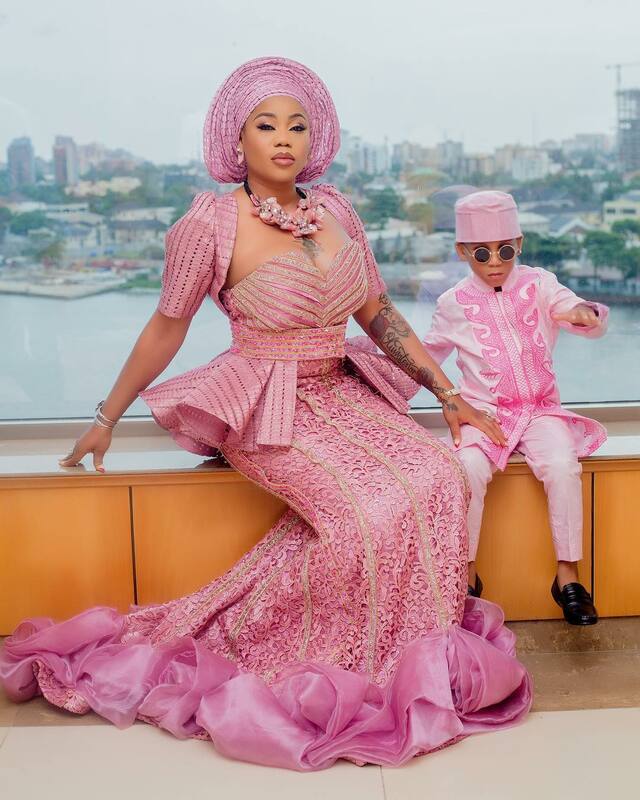 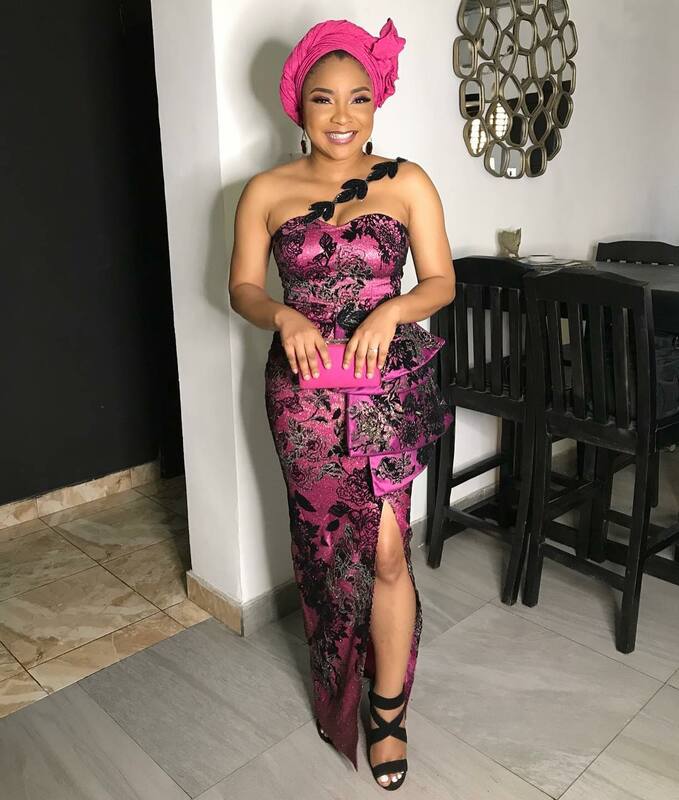 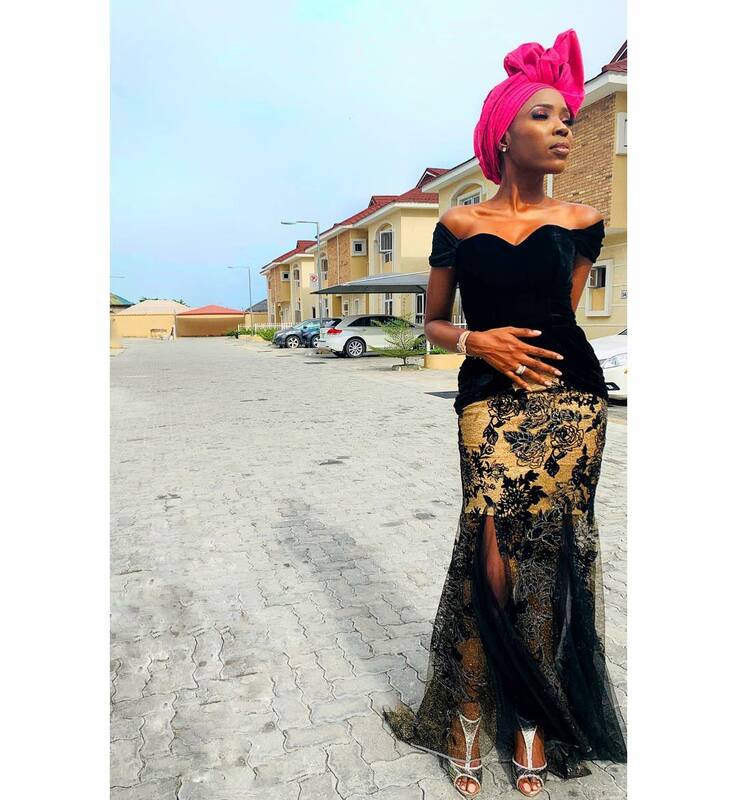 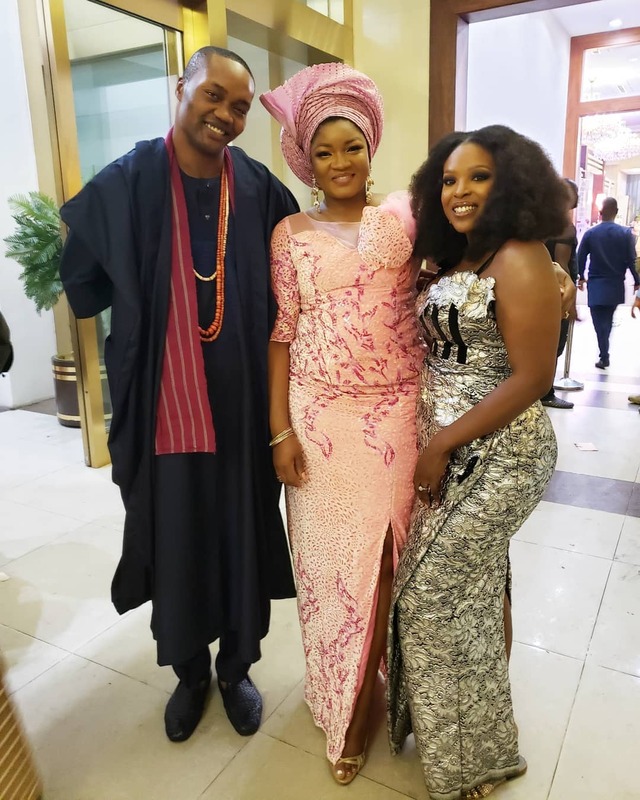 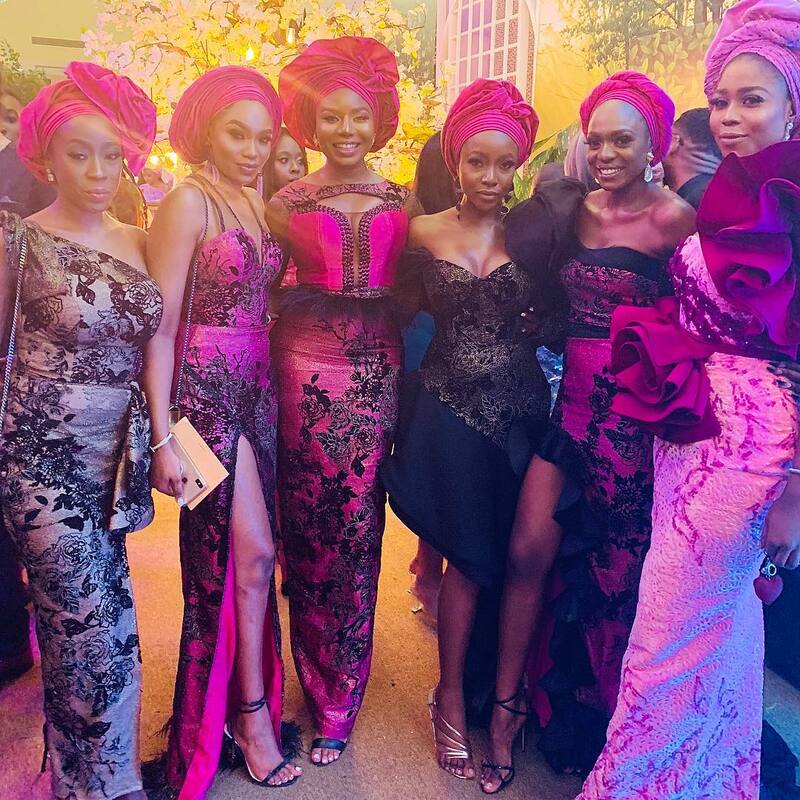 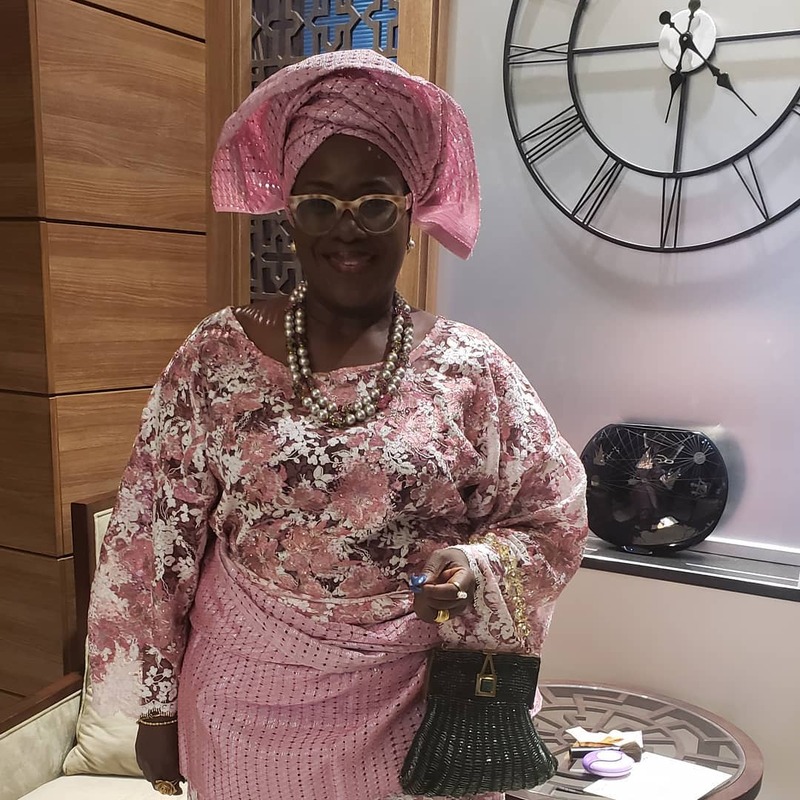 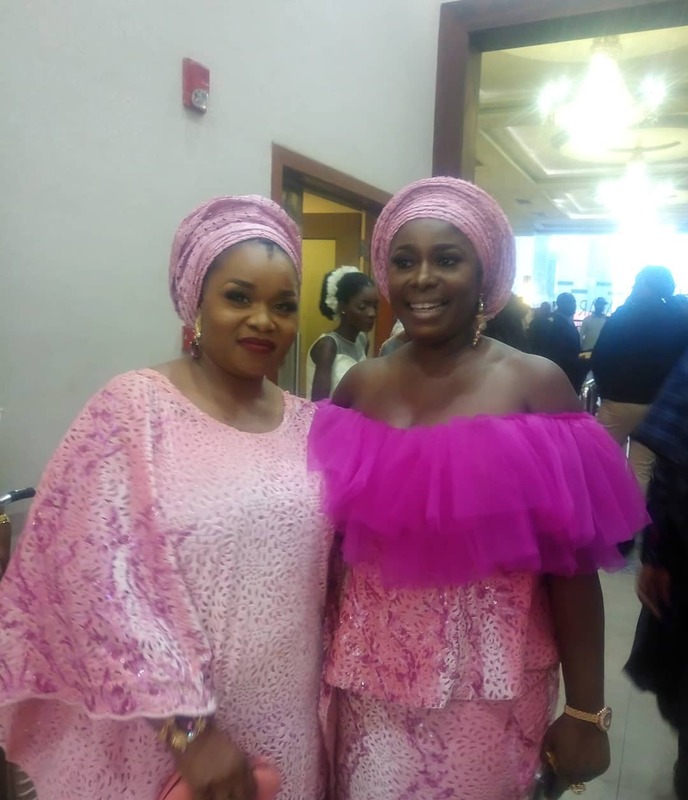 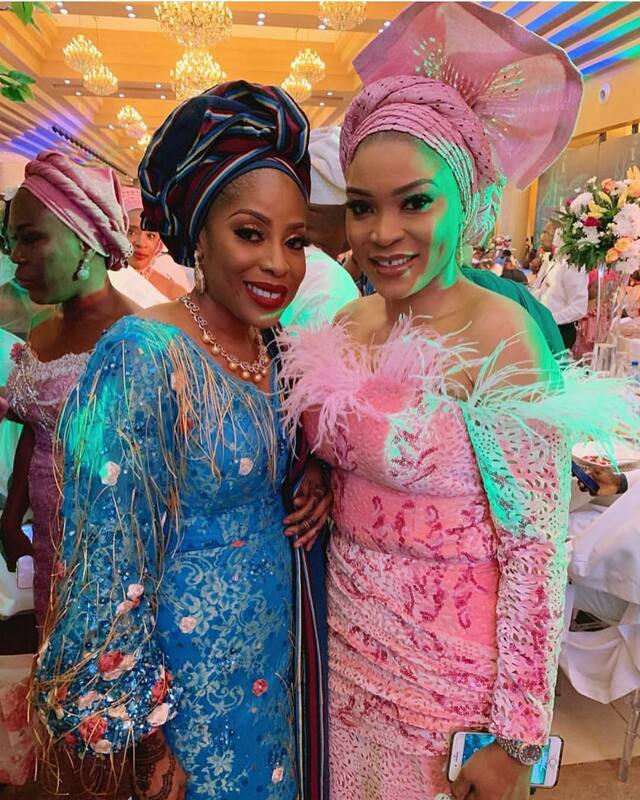 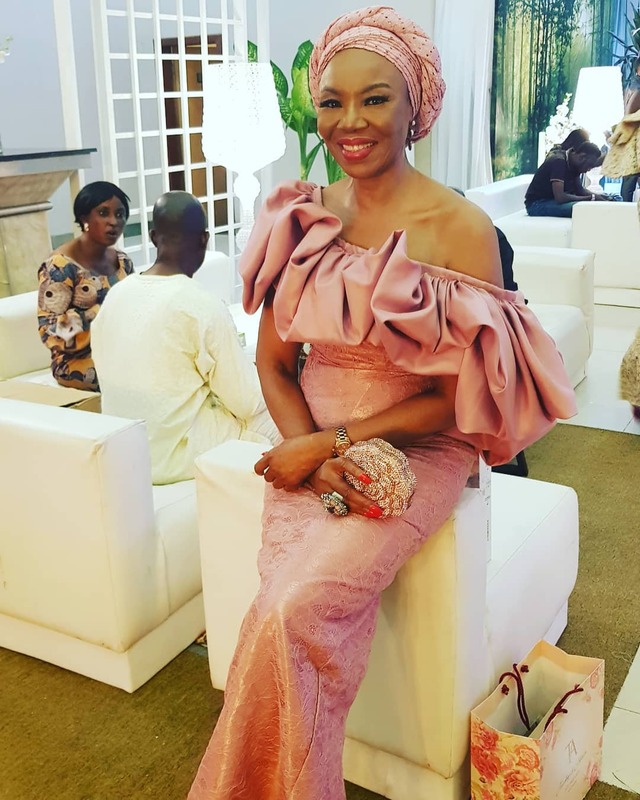 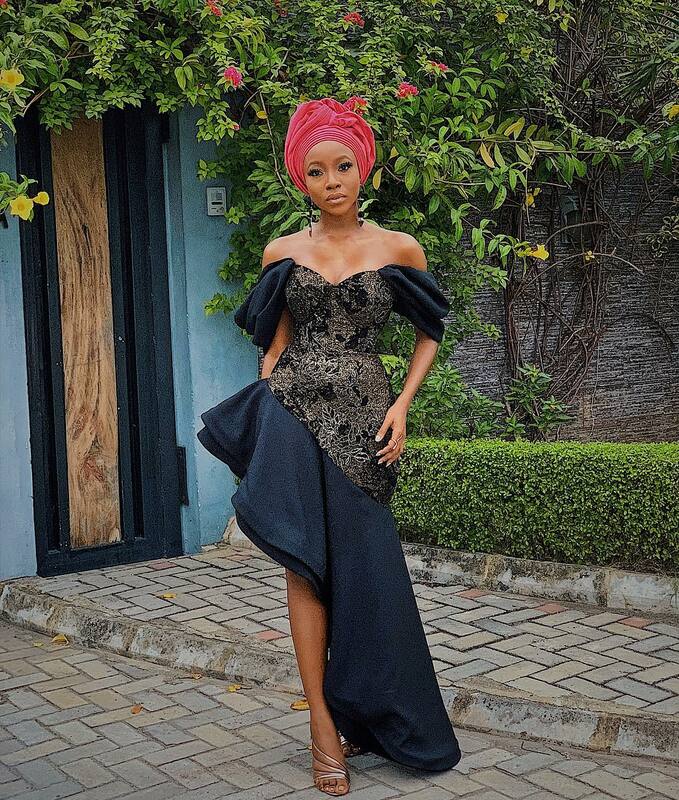 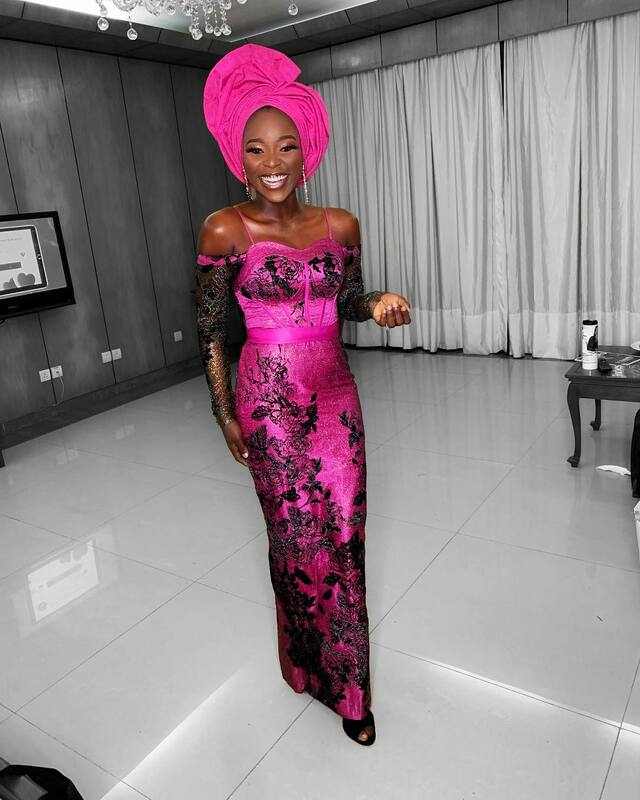 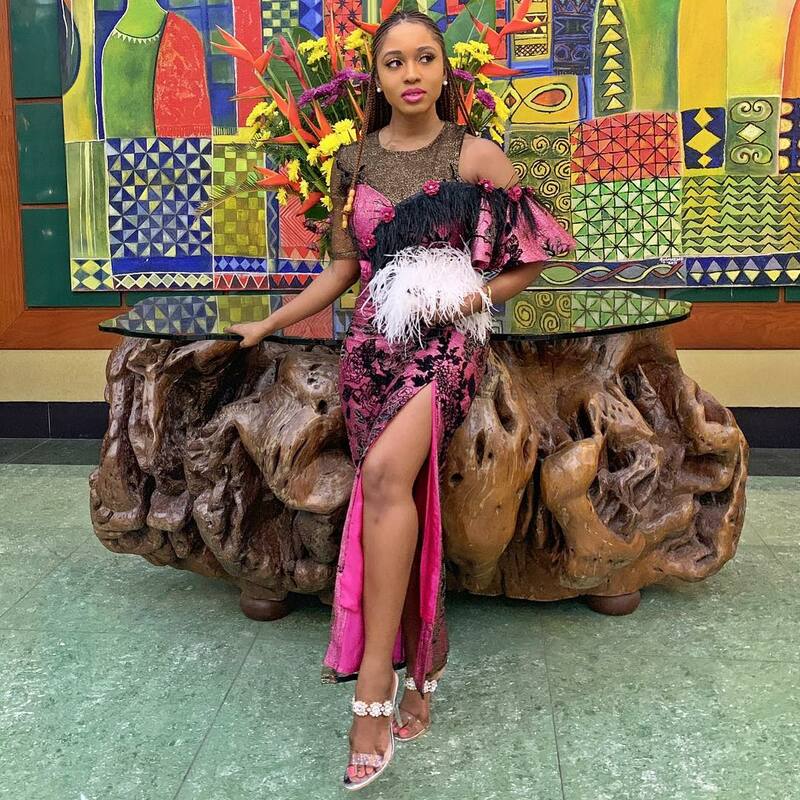 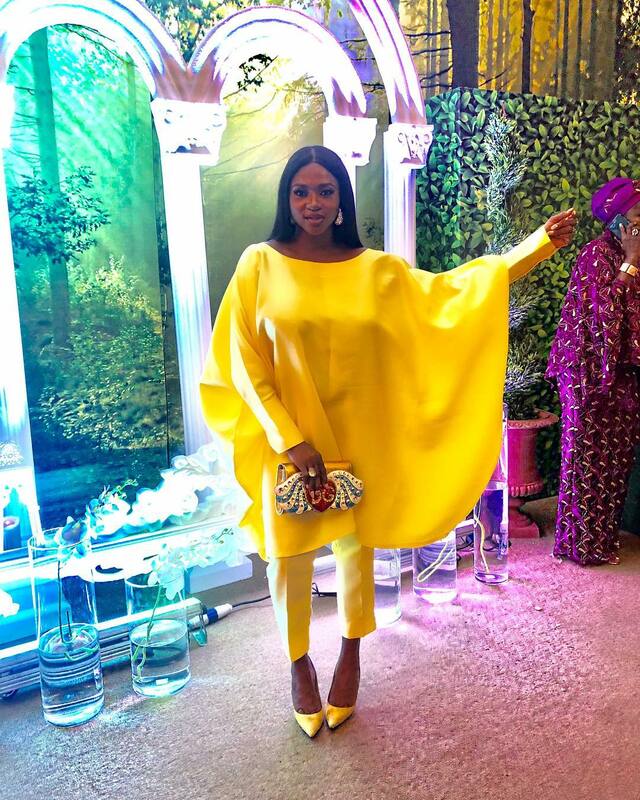 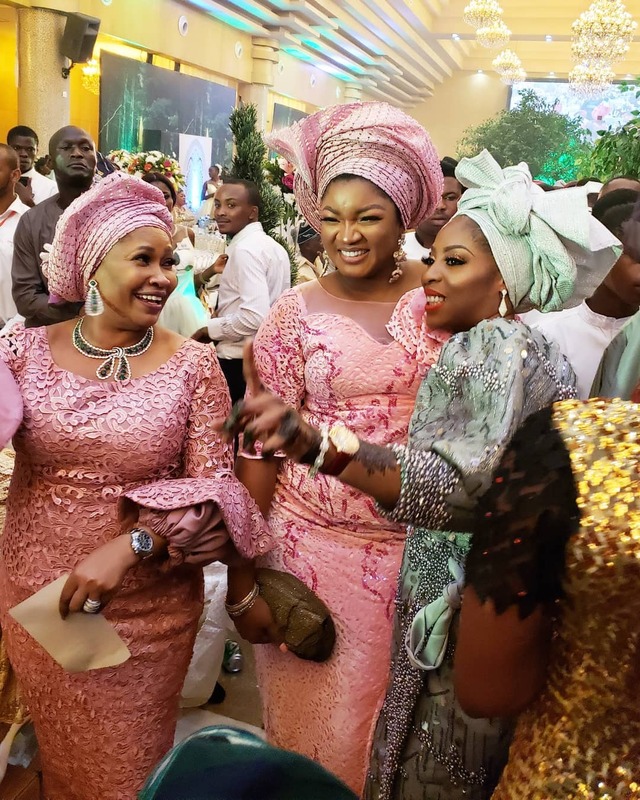 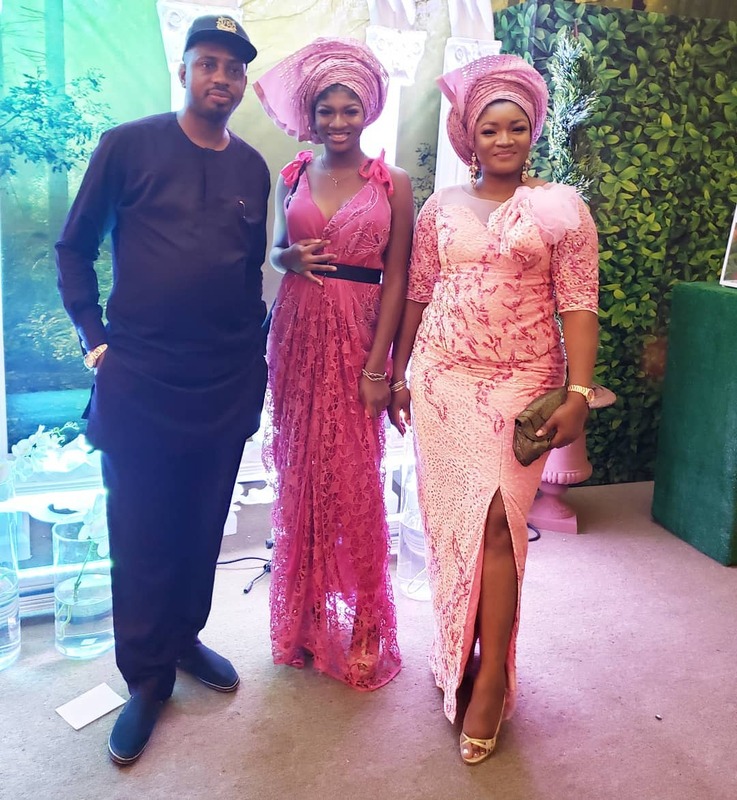 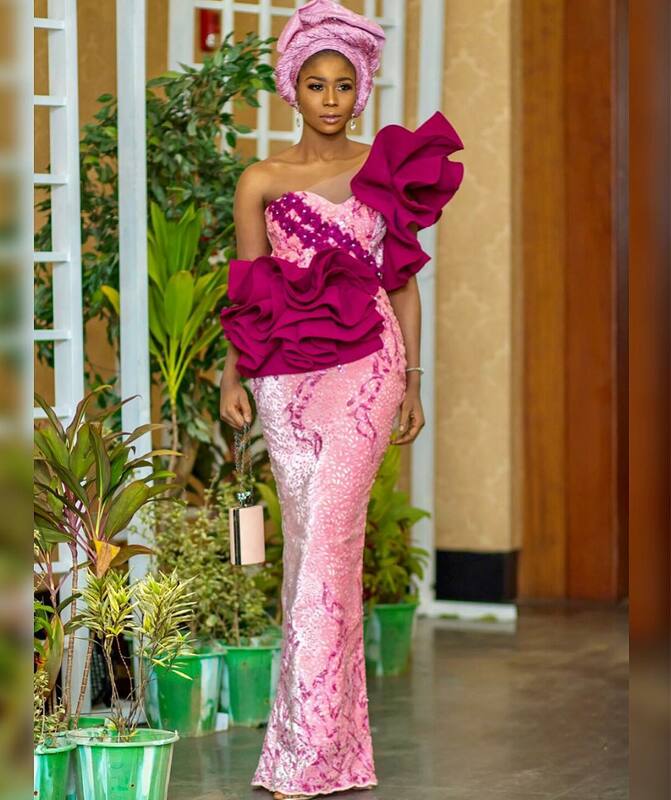 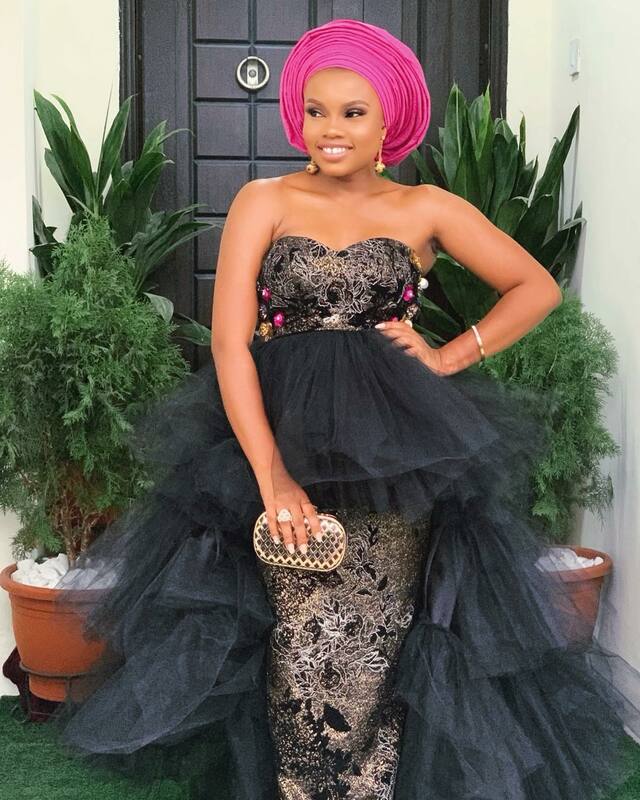 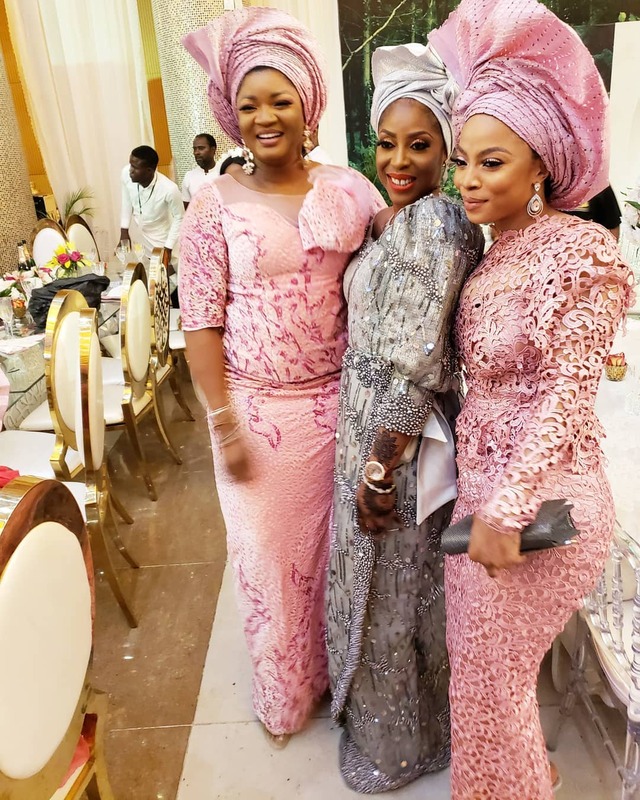 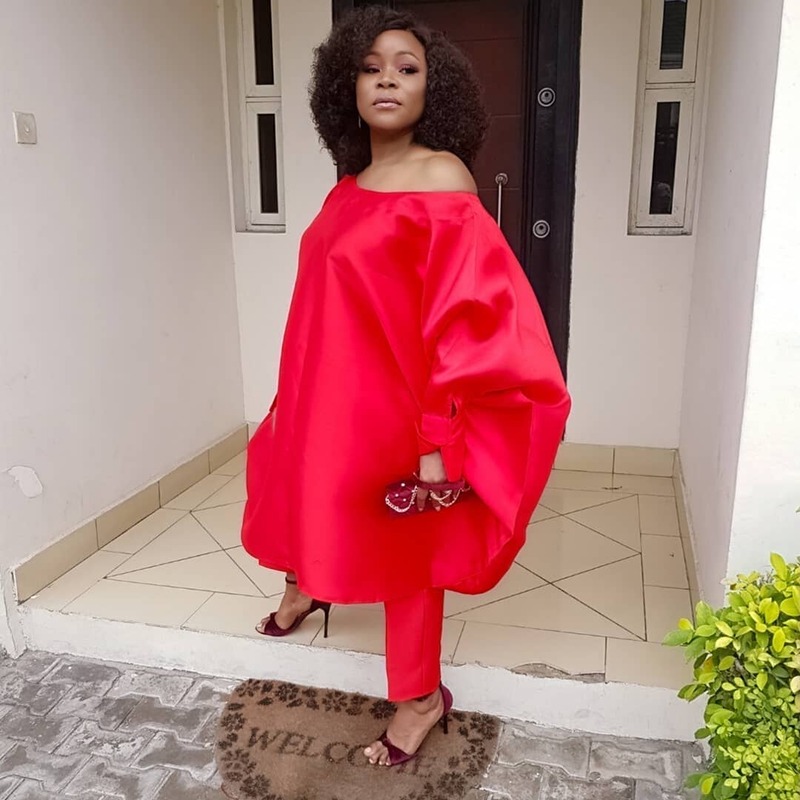 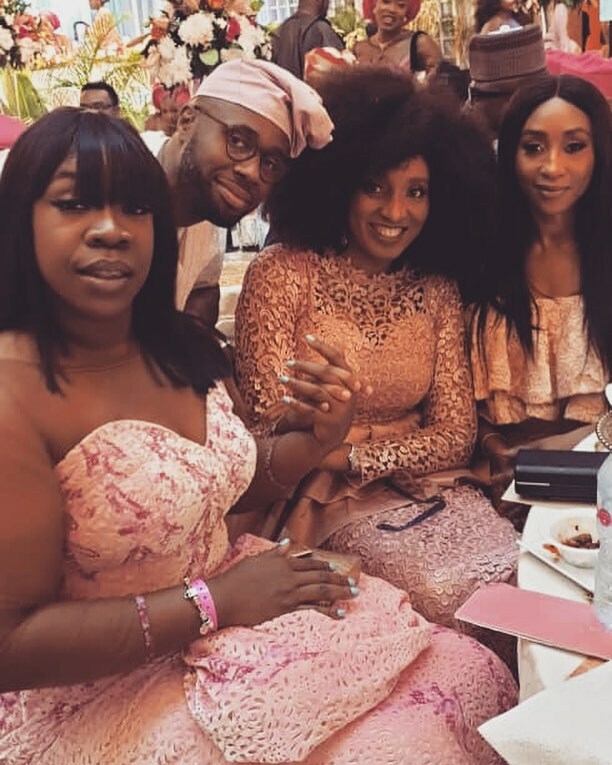 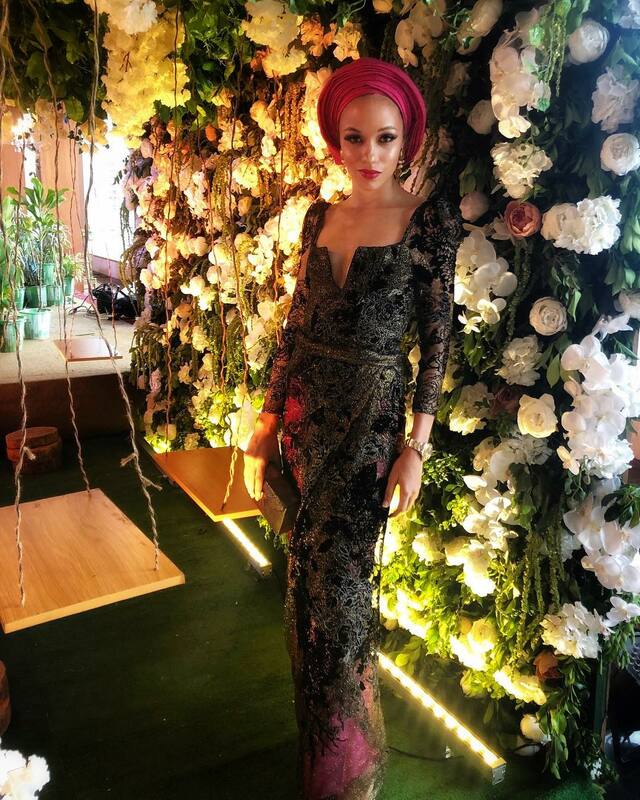 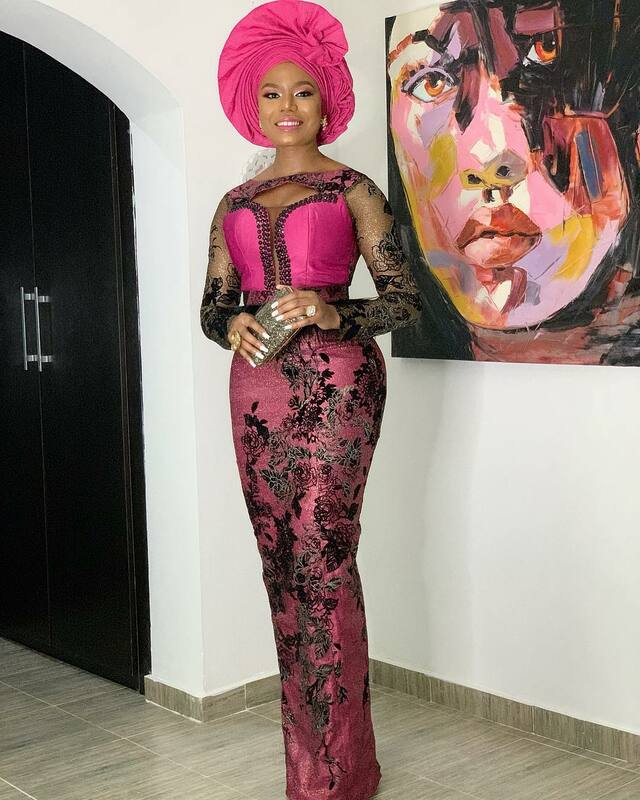 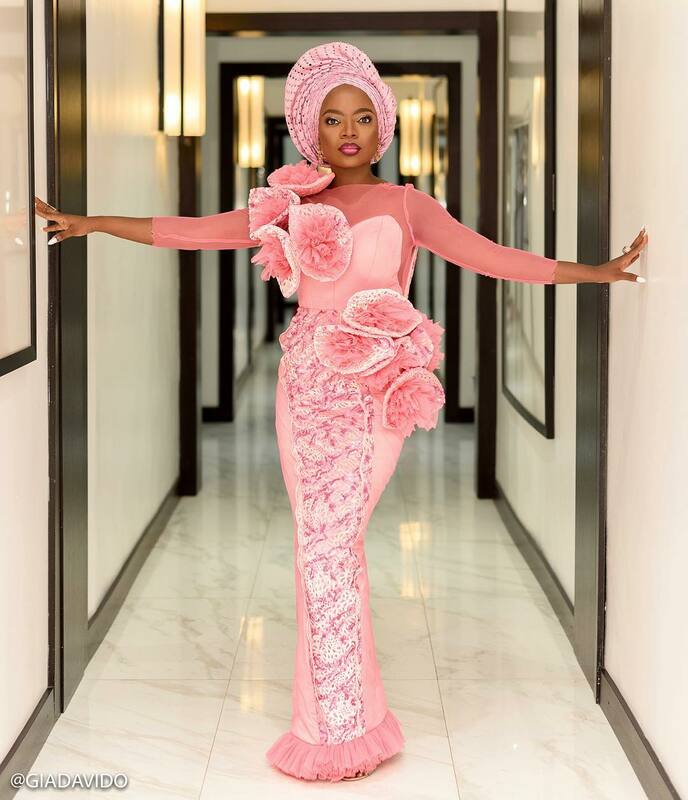 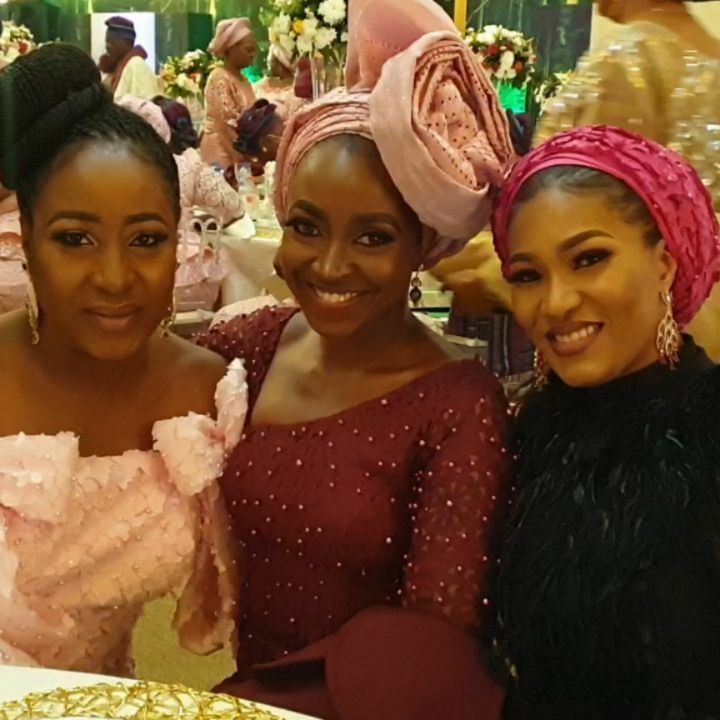 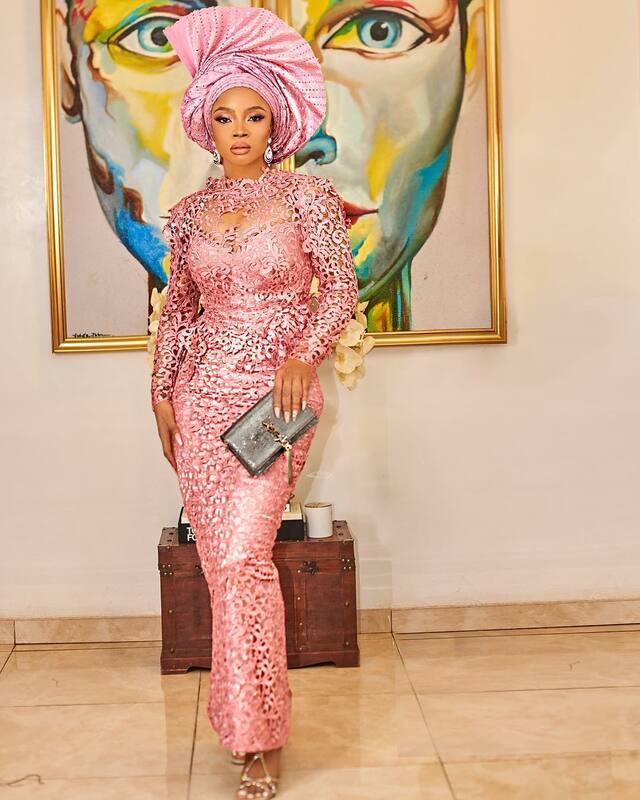 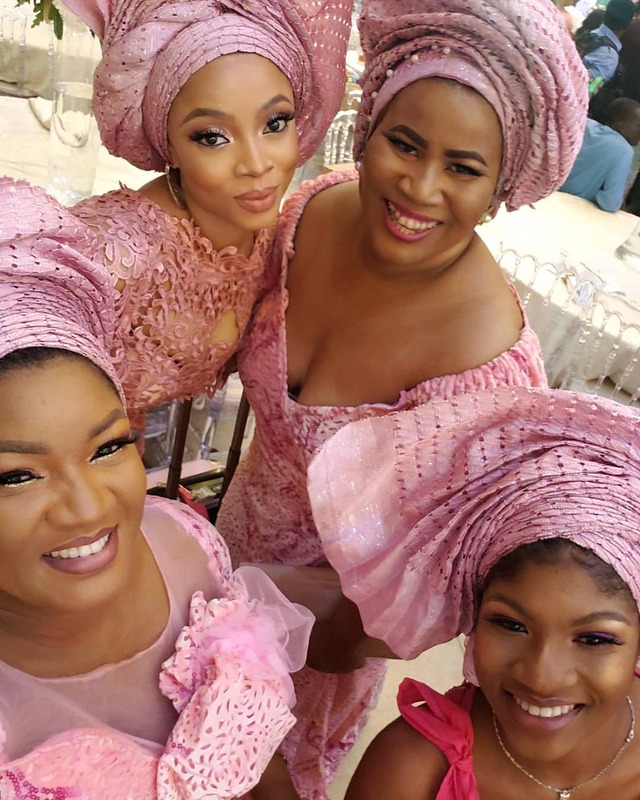 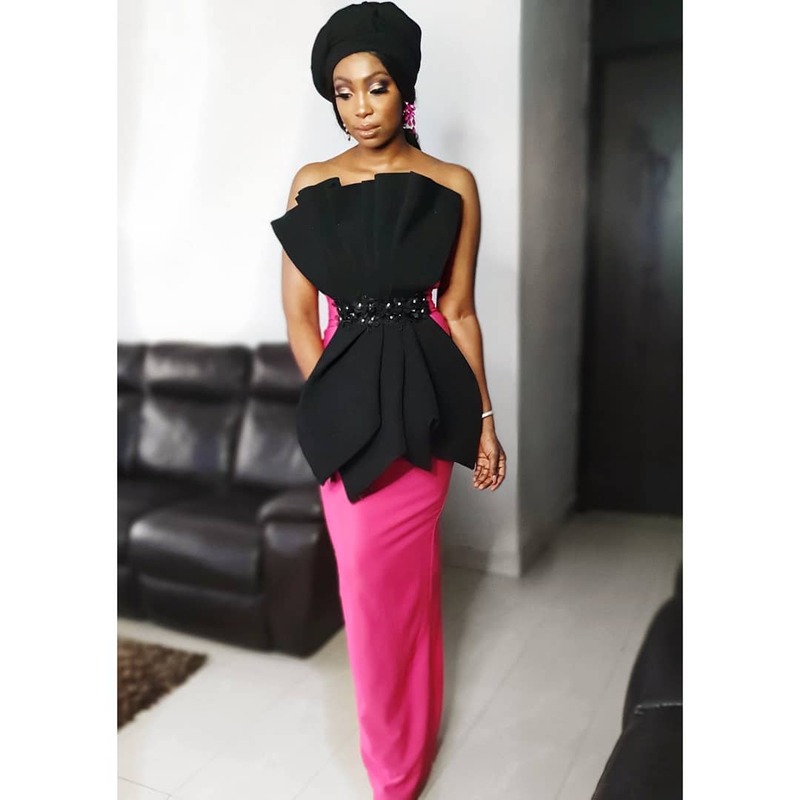 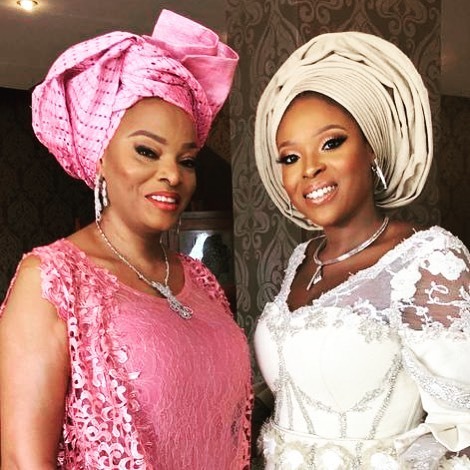 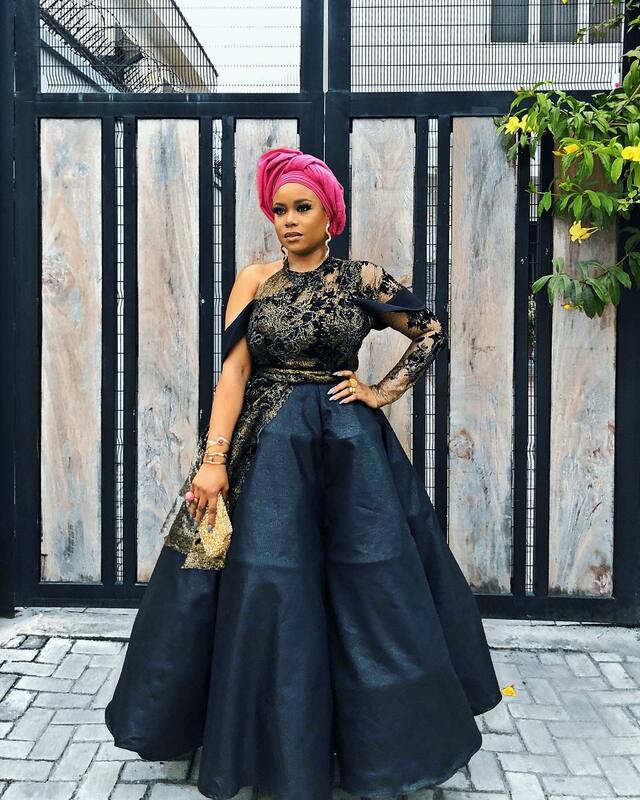 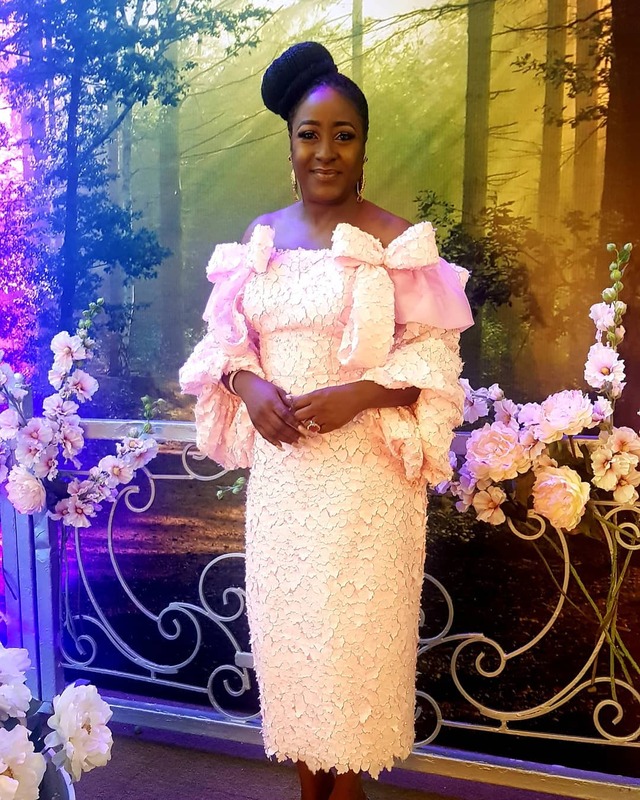 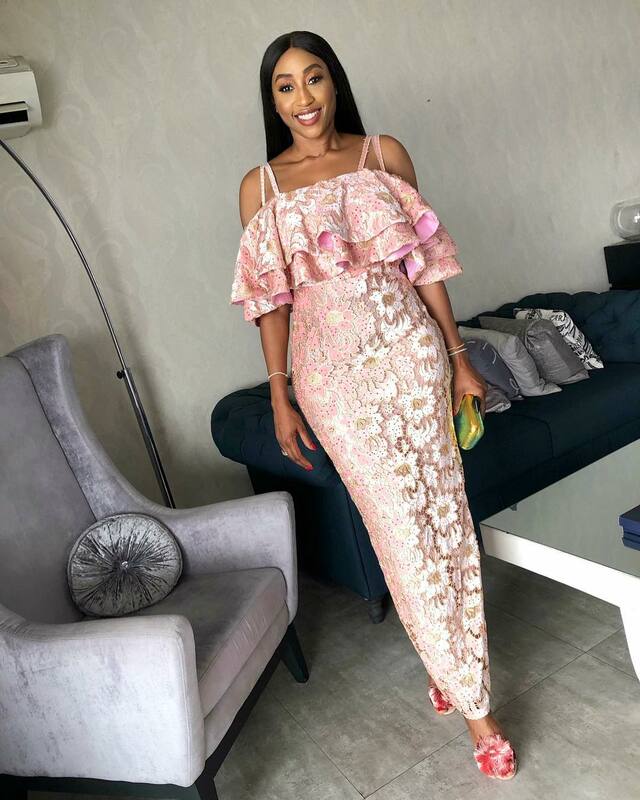 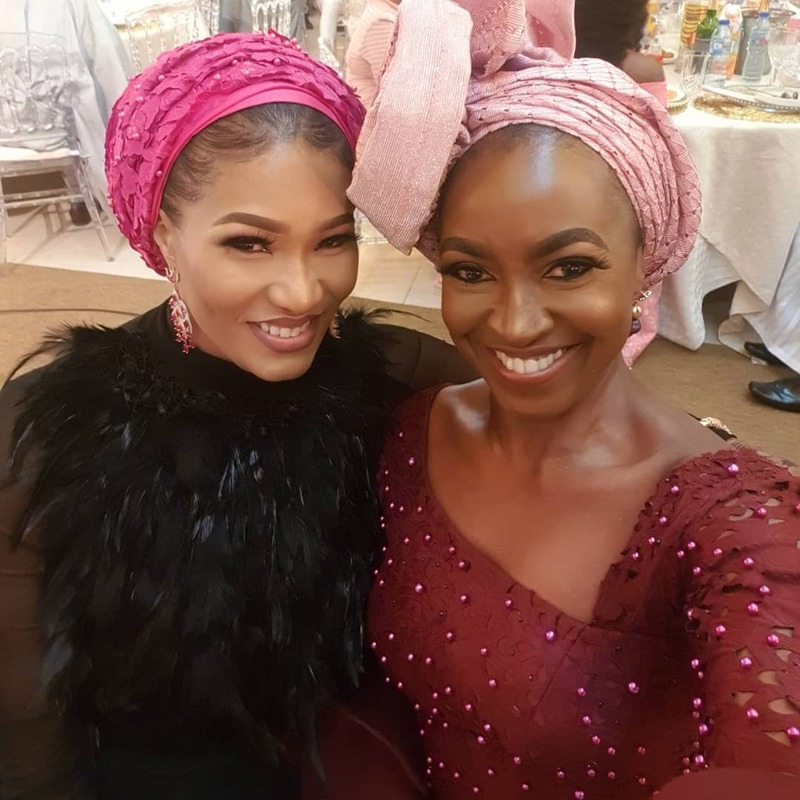 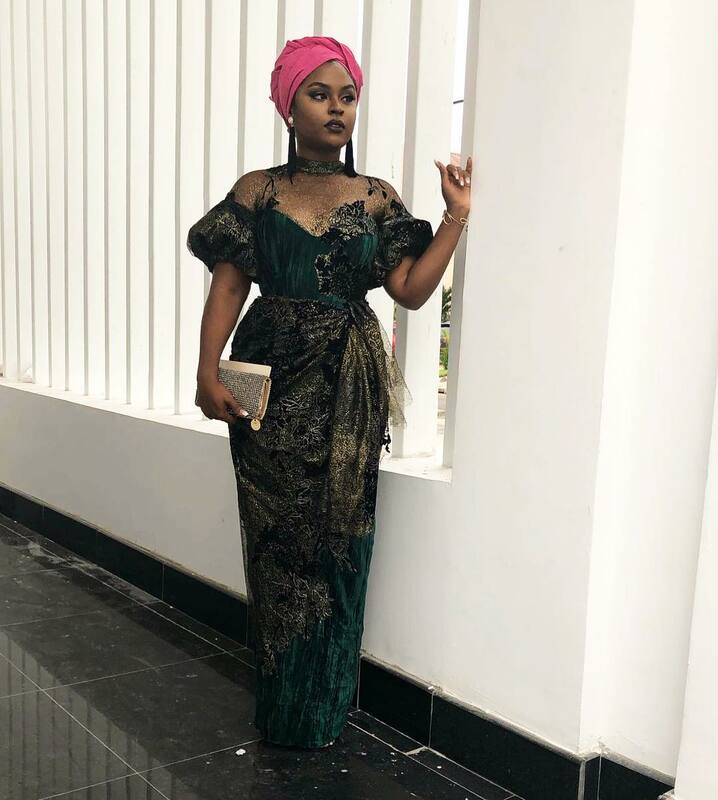 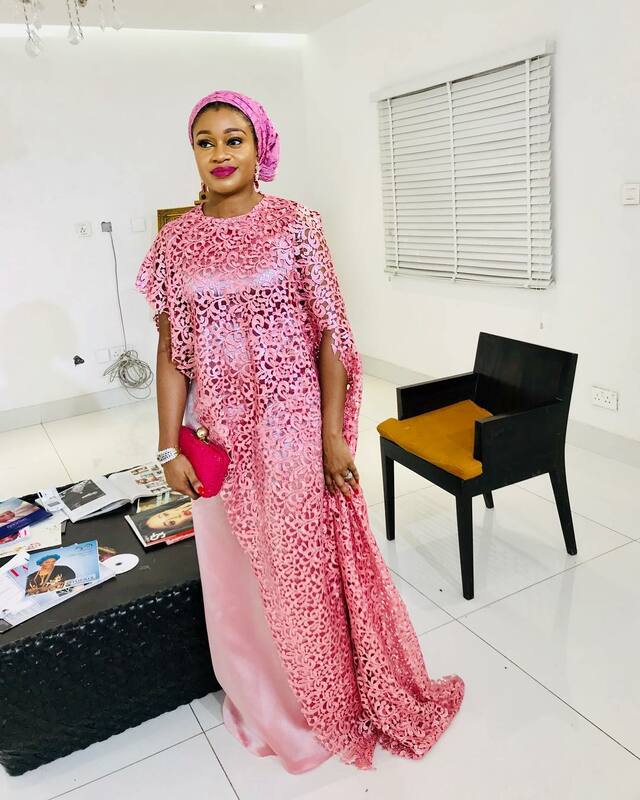 The event was very colourful and elegant as several celebrities and socialites trooped out to support the couple, as well as the mother of the bride who is media mogul Mo Abudu. 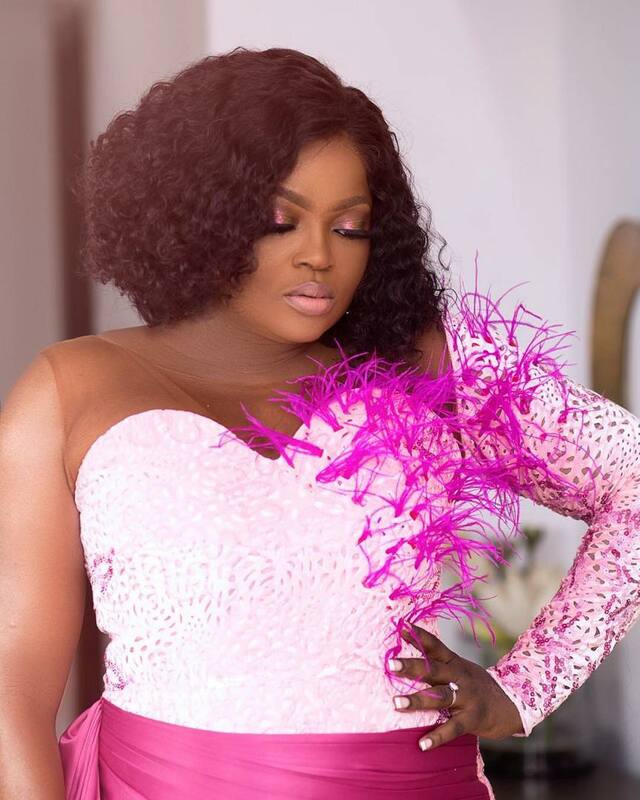 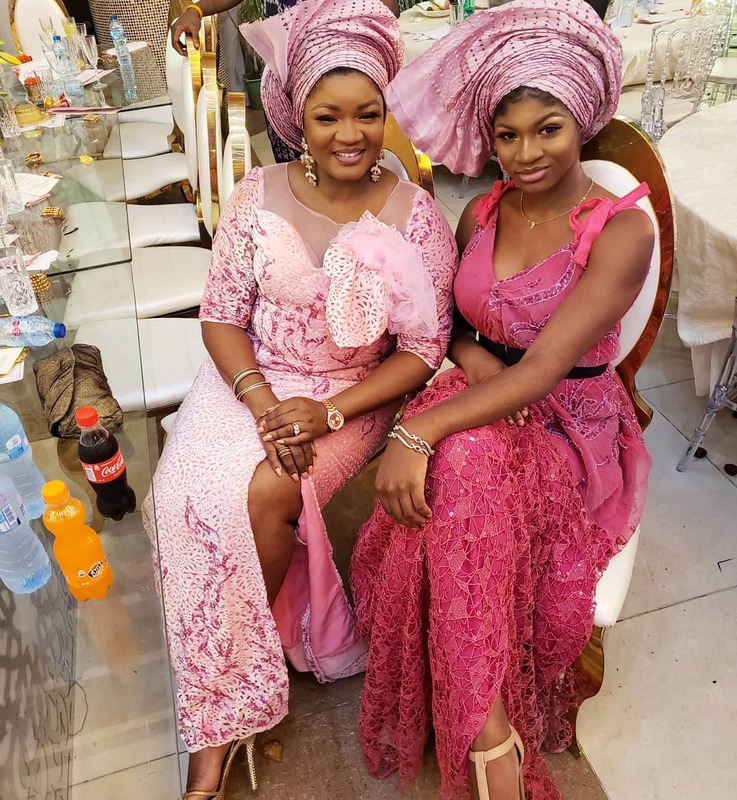 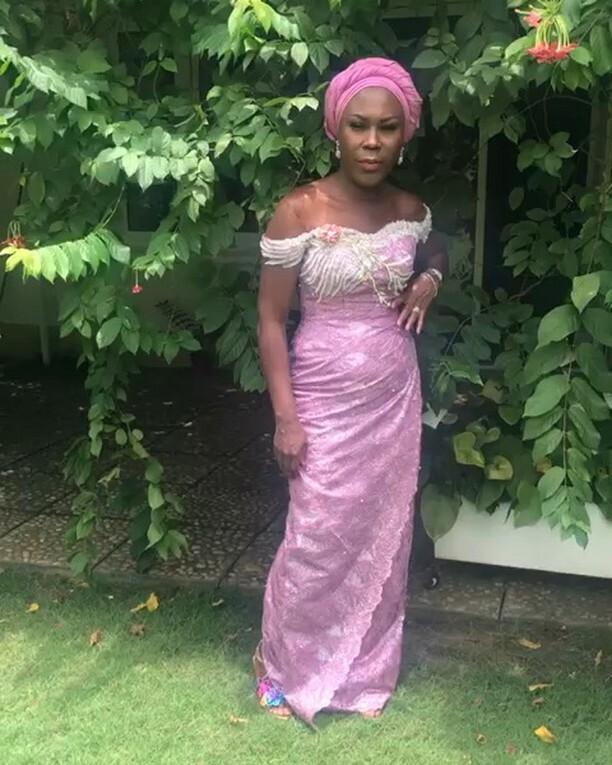 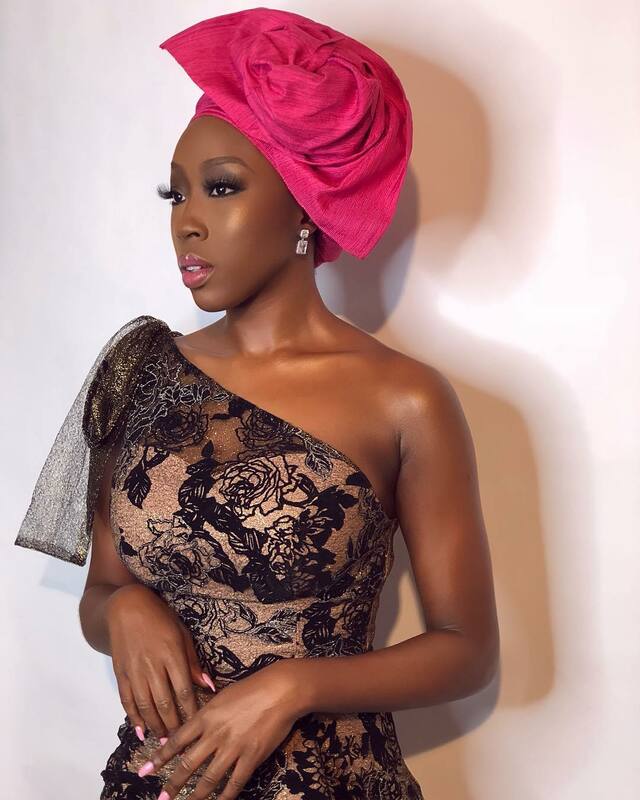 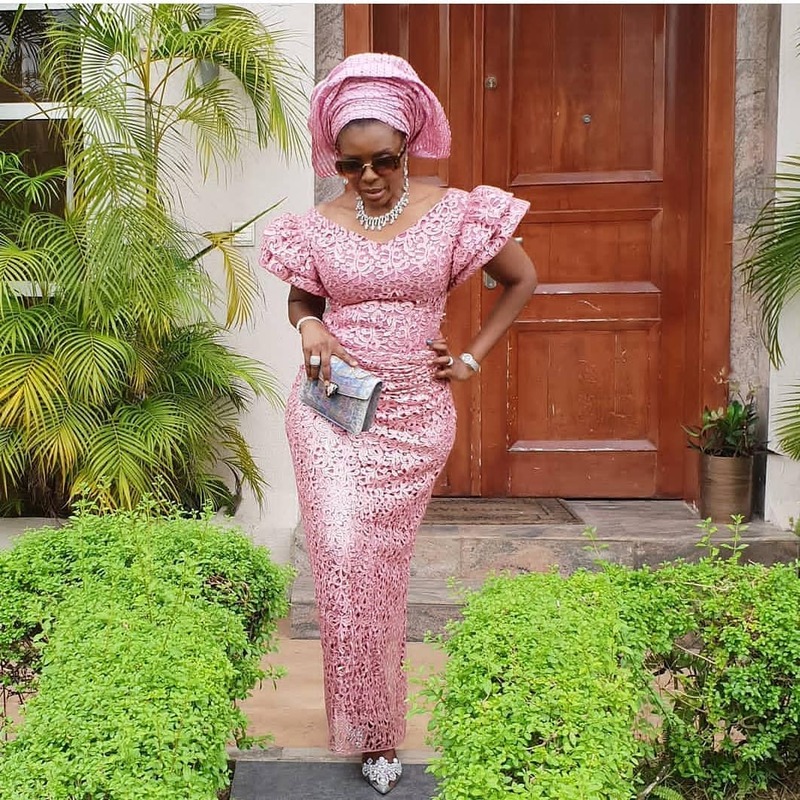 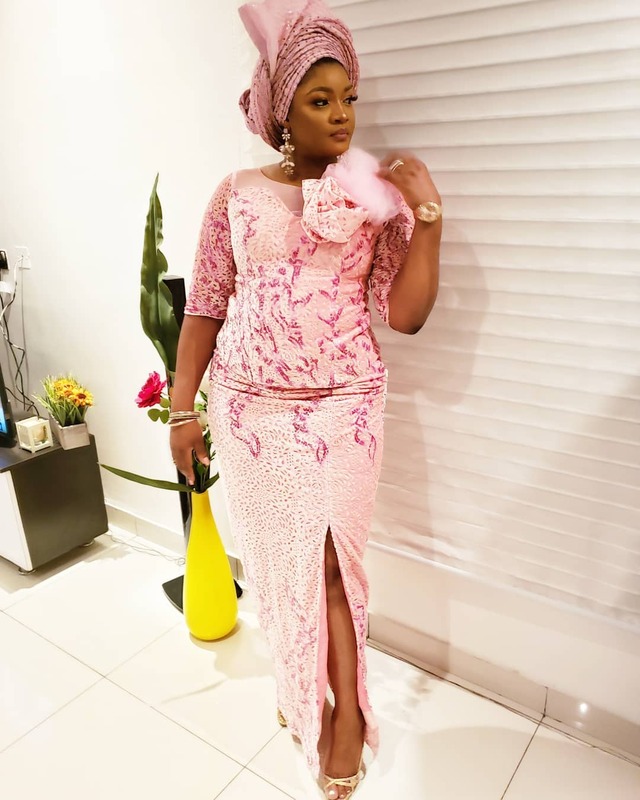 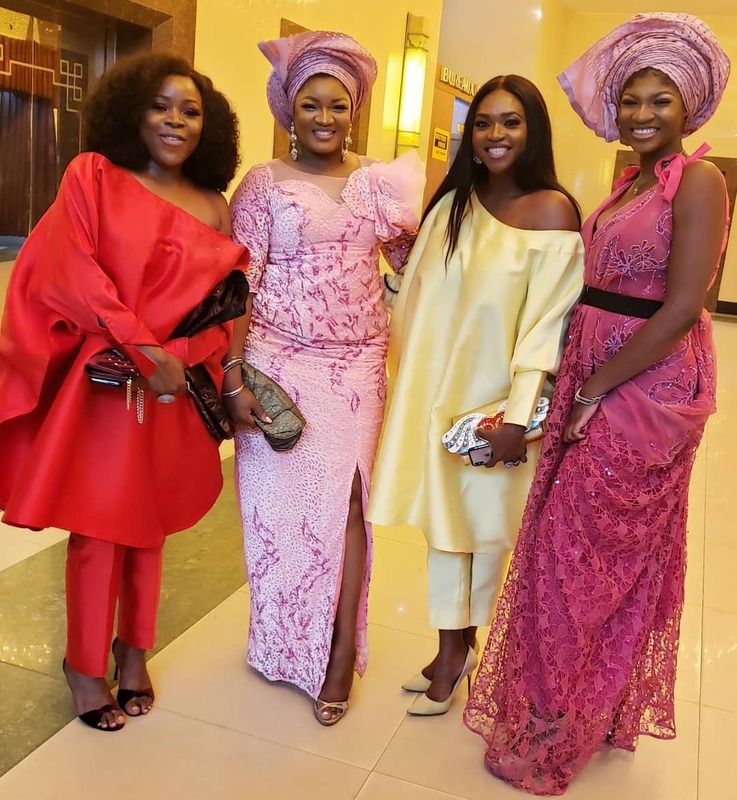 Omotola Jalade-Ekeinde, Joke Silva, Ireti Doyle, Toke Makinwa, Bolanle Olukanni, Mimi Onalaja, Ini Dimi-Okojie, Lala Akindoju, Funke Kuti, Kate Henshaw, Veronica Odeka, Betty Irabor, Tara Fela Durotoye, Lanre DaSilva Ajayi, Funke Akindele-Bello, Banke Meshida-Lawal, Azuka Ogujiuba, Beverly Naya, Beverly Osu, Dakore Akande, Richard Mofe-Damijo, Nancy Isime, Lilian Afegbai, Linda Ejiofor, Sharon Ooja, Toyin Lawani, Tosin Odunfa, Tallulah Doherty, Tomike Alayande and many more were spotted at the event.